Q. 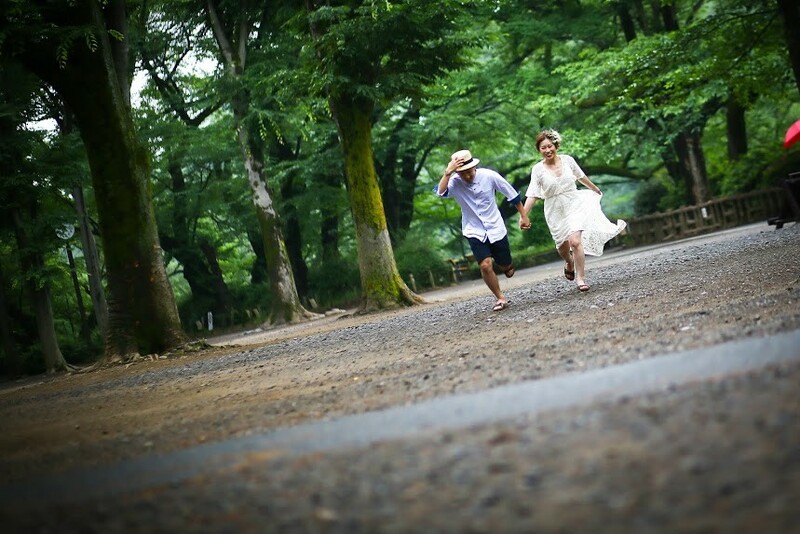 Why an after-wedding photo shoot? Our pre wedding photo shoot was done in a studio so this time we wanted to have a photo shoot outside. 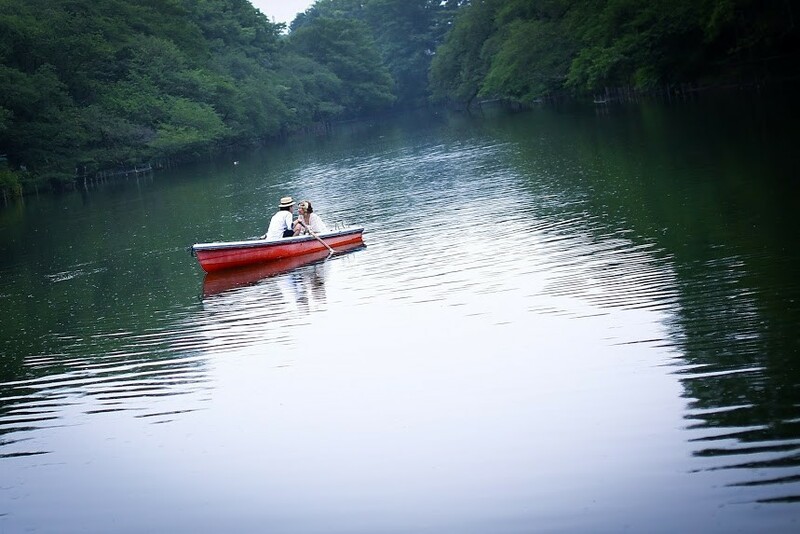 We chose Inokashira Park in the Kichijoji area. Since Takashi works in the area, we've had tons of dates in Kichijoji, so it's a special place to us. Q. How did you prepare for your photo shoot? We started by looking through the Instagram accounts of other brides and couples. Through that, we were able to get photo shoot inspiration and recommendations of places to hire from! For accessories, the earrings were from Instagram shop @ha_ka_love and the headdress from @hanano.craft16. I made the bouquet myself from materials gathered from Franc Franc, and the rest of the items like the bubbles and signs were things used over from our wedding day. A romantic photo of the couple holding hands as they walk across a bridge. Bubbles can add a cute light-hearted playfulness to photos. The candid shots of the couple smiling away are just too adorable! 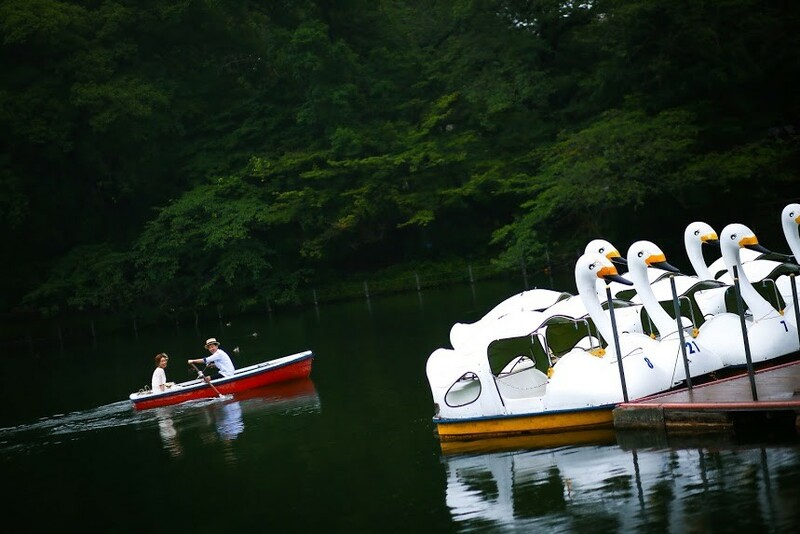 *According to Japanese urban legend, couples who ride a swan boat at Inokashira Park are destined to break up! 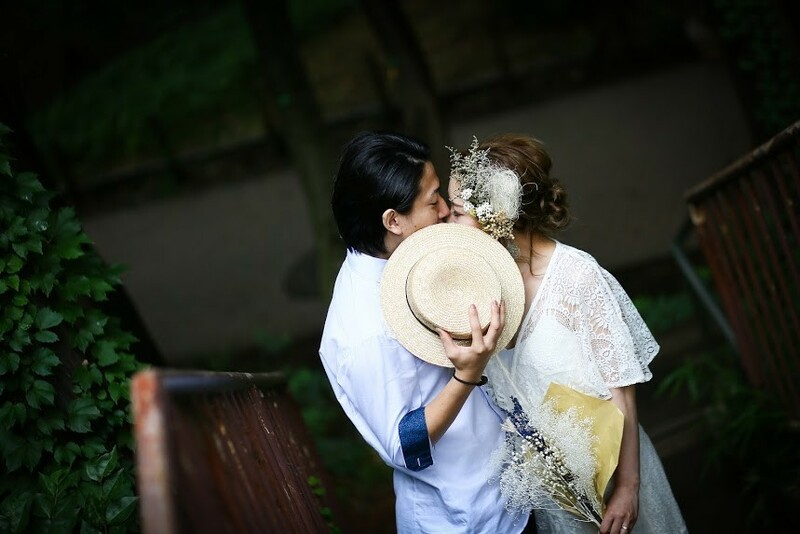 Though a regular kissing shot was a bit embarrassing, this cute hidden shot of the couple kissing was perfect for them! Almost as if from a painting, this cute photo was taken right in the middle of the park. Working with such a kind and considerate photographer was so great! He listened to all our requests and what we wanted from our photo shoot. If you're lost on what to do for your photo shoot, we think outdoor ones are the best! 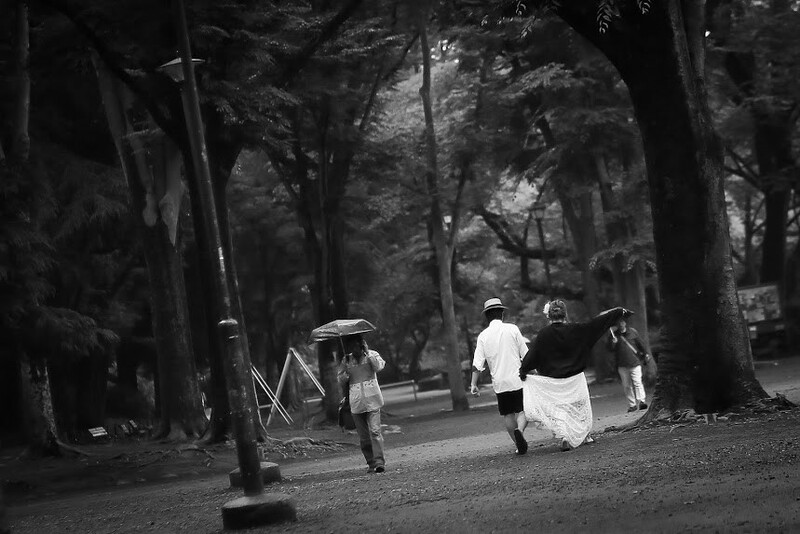 ♪Even when it started raining, the couple still managed to take cute photos!